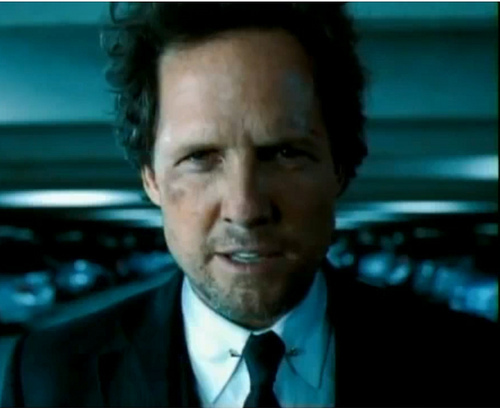 Our “Best Of” series continues this week with Allstate Insurance’s “Mayhem” campaign. If you’ve watched even a few minutes of a sporting event in the last couple of years, you know what we’re talking about. Connect with Mayhem on Facebook and YouTube. There are many ad campaigns that succeed. However, there are a rarified few who breakthrough into the cultural lexicon and enter our consciousness on a whole different level. The Budweiser frogs. I’m Lovin’ It. And Allstate’s “Mayhem”. The very first Mayhem commercial we remember is this one; and pink SUV’s have terrified us ever since. We see funny commercials on TV all the time. In fact, one could argue that’s all Super Bowl ads are anymore is an attempt to make us laugh…but most of them are forgotten by the end of the game. Allstate brought comedy to situations that cause most of us to suffer a huge spikes in blood pressure. It’s more than just comedy. These are situations any of us could find ourselves in. Making us laugh at the abject horror of your son spraying gravel into everything you own makes you consider what kind of insurance you’re dealing with. Insurance is a really tough sell. It’s incredibly boring to most people, and they don’t want to put any thought or effort into it until your GPS goes nuts. When you sell a product no one wants to think about, and come up with a campaign anyone who has turned on a TV in the last year knows about; that’s success.